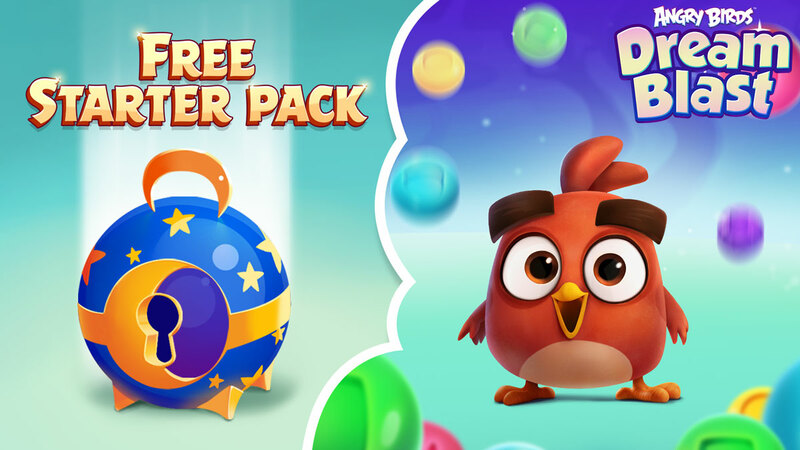 Pre-register now for Angry Birds Dream Blast for a free gift! The all new dream-bubble-popping puzzler is coming to app stores soon, and you won’t want to miss it! 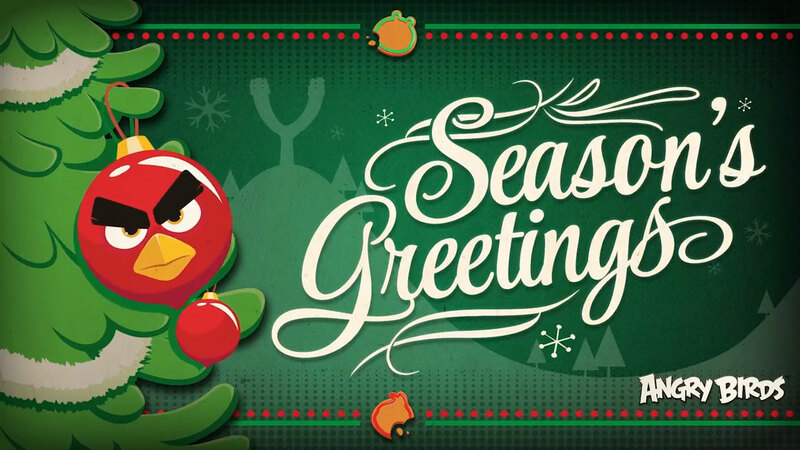 See what’s under the tree in all of your favorite Angry Birds games. Looking back on an incredible year, and looking forward to an even greater one! 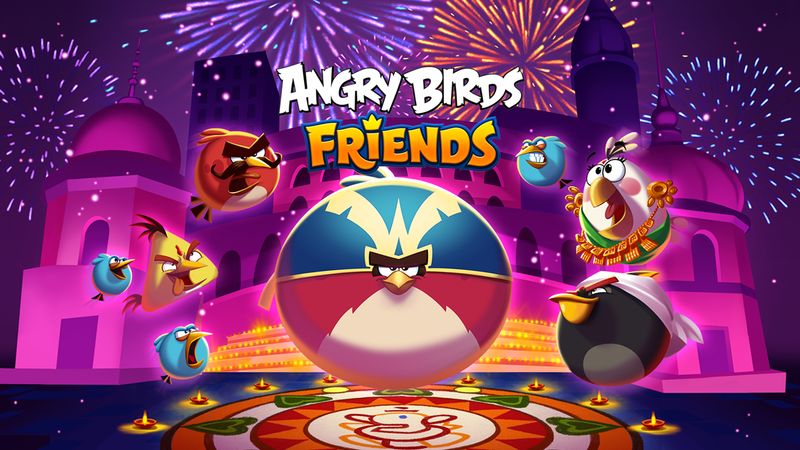 Angry Birds Friends lights up the night for Diwali! 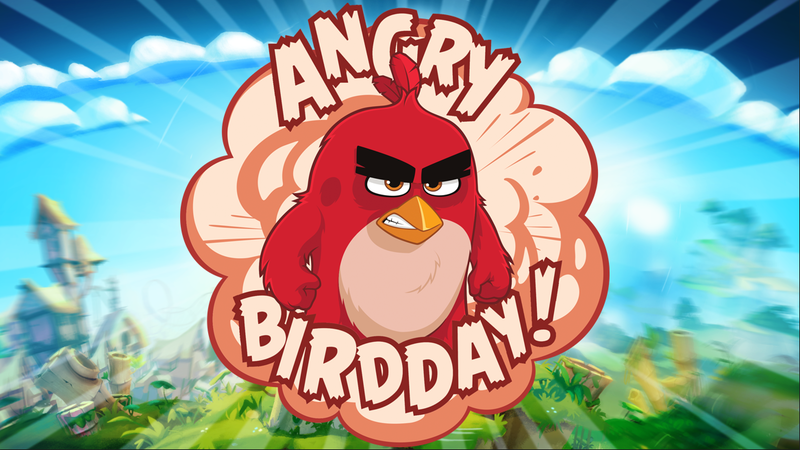 Play 3 twinkling new tournaments in Angry Birds Friends, November 1-8! 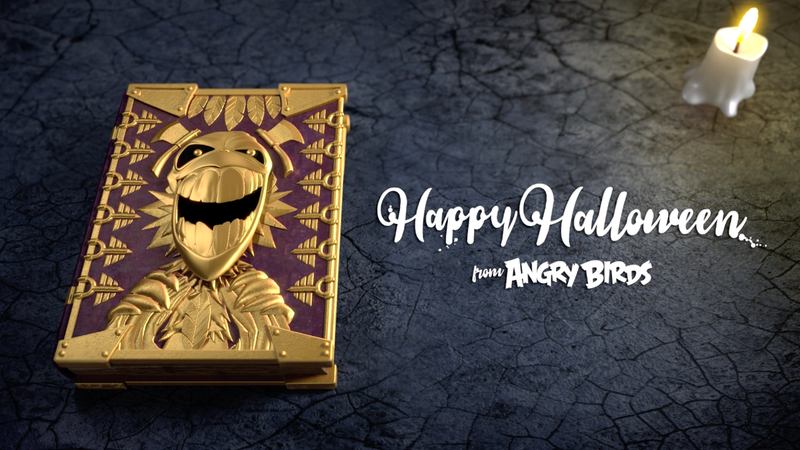 Take a bite out of these Angry Birds Halloween treats. Mysterious portals, heavy metal legends, surprise guests, and plenty of sweets!